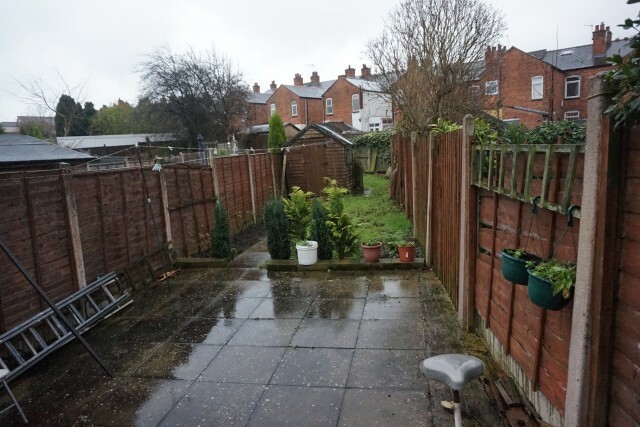 A well maintained Two Bedroom Terraced House conveniently located in The Area of Tyseley set back from the main Road. 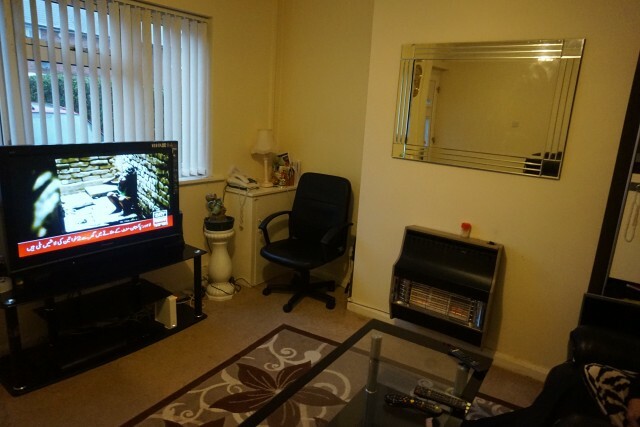 First reception room - Good size room having neutral colour walls, carpet flooring, fire place, double glazing and central heating. 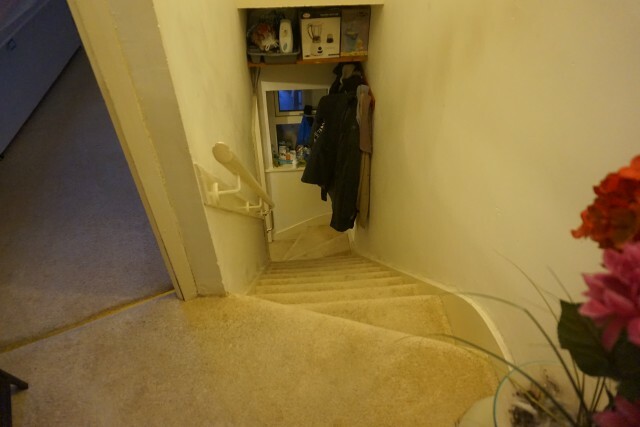 Second reception room having carpet flooring, neutral walls, storage room under staircase, central heating and doors to first floor and kitchen. Kitchen having white fitted cabinets, grey work surface, tile flooring, stainless steel sink unit, point for gas cooker, plumbing point for washing machine, extractor fan, central heating and doors to bathroom and garden. 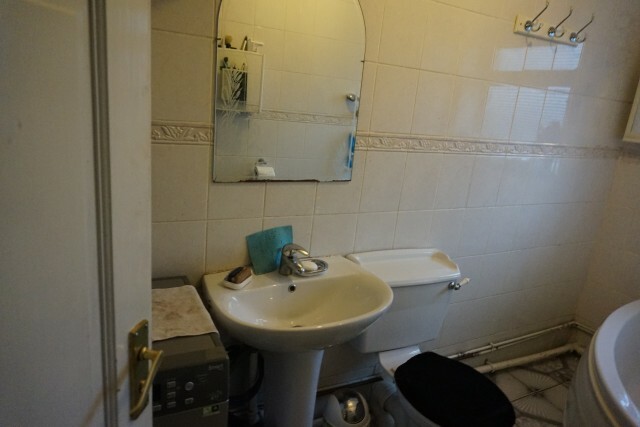 Having low flush w/c, wash hand basin and panelled bath. First bedroom having carpet flooring, neutral walls, double glazing and central heating. 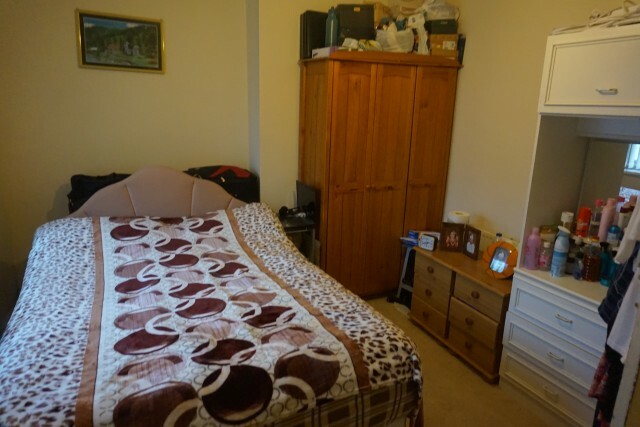 Second bedroom having neutral colour walls, carpet flooring, central heating, fitted wardrobes and double glazing. 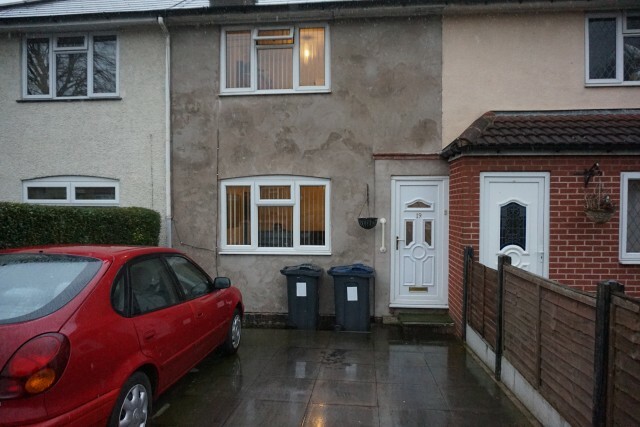 Property also benefits from off road parking and good size rear garden. 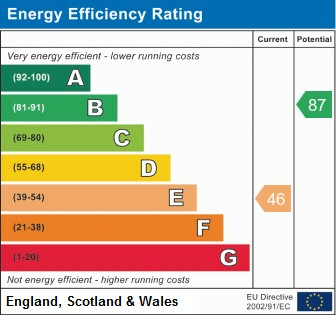 The measurements supplied are for general guidance and as such must be considered incorrect. A buyer is advised to re-check the measurements him/herself before.